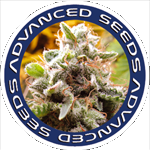 Advanced Seeds - Shark Widow. Free US delivery. 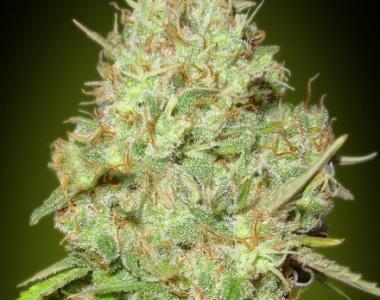 Shark Widow is almost 100% Indica which grows medium in size with low branches that develop huge, dense, buds and will start producing resin early on to ensure the nuggets will be covered with trichromes all over. The smoke is said to be powerful, pervasive and intense with a long-lasting, with an fruity aroma and flavour. Production is said to be between 300 and 400 grams per meter square with THC levels around 17%.